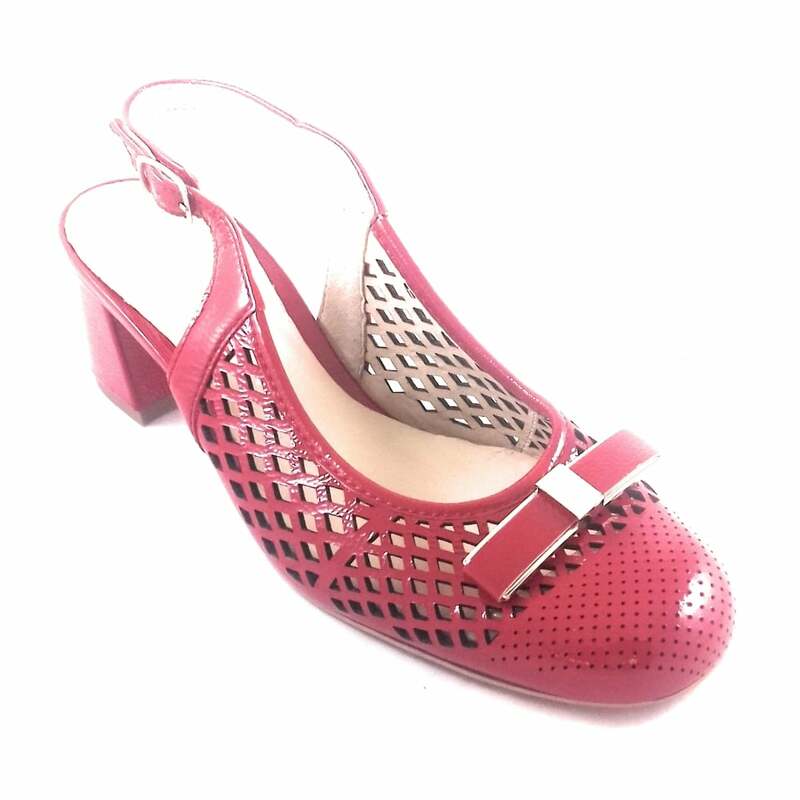 Finish your party or occasion look with these Ara Brighton Red Patent Shoes. 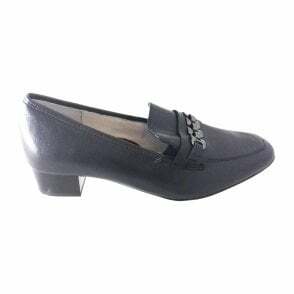 Set to a low block heel for comfort, this ladies shoe features an adjustable sling-back strap with buckle fastening. 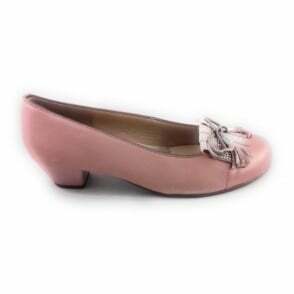 Finished with lasercut detailing on the upper and an elegant bow at the toe for a pretty finish. 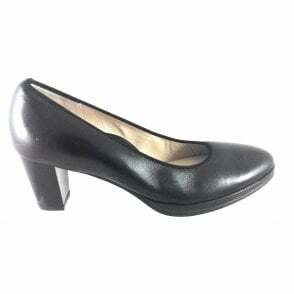 Wear with tailoring or a dress for that special occasion.